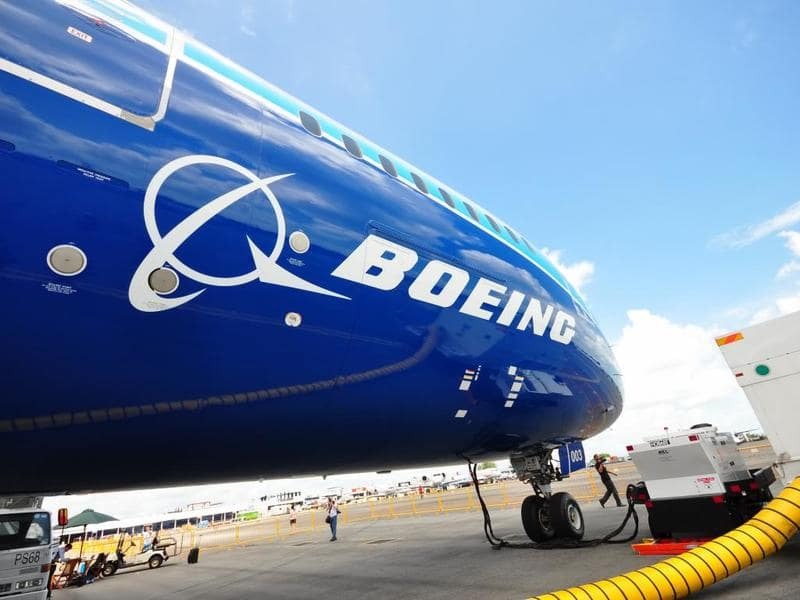 The US aerospace company Boeing could soon hold a conference call with all the airlines that have the B-737 MAX in their fleets. A meeting that would serve - according to what reported in the American press- to explain the functioning of the systems that equip the aircraft, after the failure of one of these would have been the cause of the accident of the B-737 MAX 8 of Lion Air of last October 29th. The Federal Aviation Administration (FAA) warned companies that the incorrect reading of the data collected by the sensors of the anti-stall system could lead the plane to beat automatically, even with the autopilot disabled, making it difficult to control the pilots on board. System that would not be explained in the aircraft's flight manual, but for which Boeing issued two updates for airlines around the world to clarify how a sensor problem should be addressed.  In addition, the CEO Dennis Muilenburg has branded as false the news that they see Boeing having hidden the information on the anti-aircraft system of its plane, being described in the operating manual supplied to the crews on board.